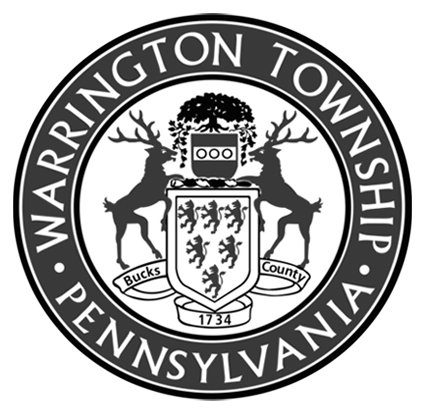 NOTICE IS HEREBY GIVEN that Warrington Township Board of Supervisors will hold two meetings on Tuesday, April 23 2019 at 2:00 p.m. and 7:00 p.m. to discuss a proposal received from Aqua Pennsylvania Inc & Aqua Pennsylvania Wastewater, Inc. for the sale of the Township’s Water and Sewer System. The meeting will be held at Warrington Township Administration Building, 852 Easton Road, Warrington, PA.
© 2019 Warrington Township. All rights reserved.